Following Python database programming quiz provides Multiple Choice Questions to get familiar with Python database concepts and APIs. Read all the given option and click over the correct answer. 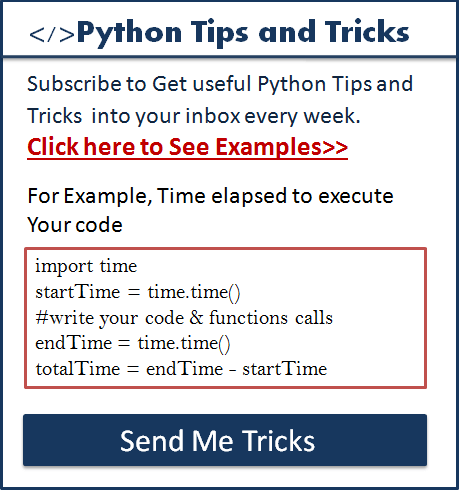 This Quiz focuses on testing your knowledge on Python database connection, CRUD Operations, Transaction management, calling a stored procedure and other concepts. Python Database API Specification v2.0 (PEP 249) designed to main the similarity between all the database modules. 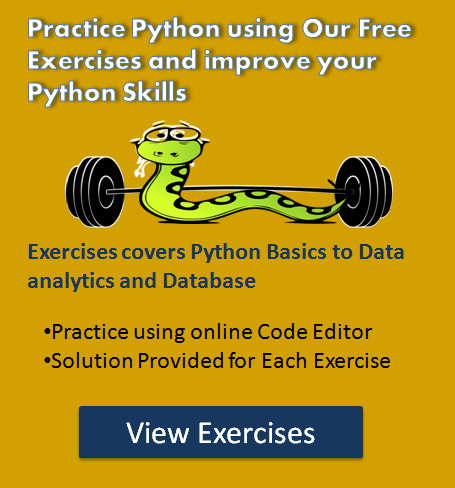 So that the standard and the way to access any database from python will remain the same, this Quiz is applicable for all the structured databases. Solve 6 correct to pass the test. Let’s Start the Quiz. All the Best! Which method is used to Commit pending transaction to the database in Python? Username, Password, Hostname, Database Name, Port.